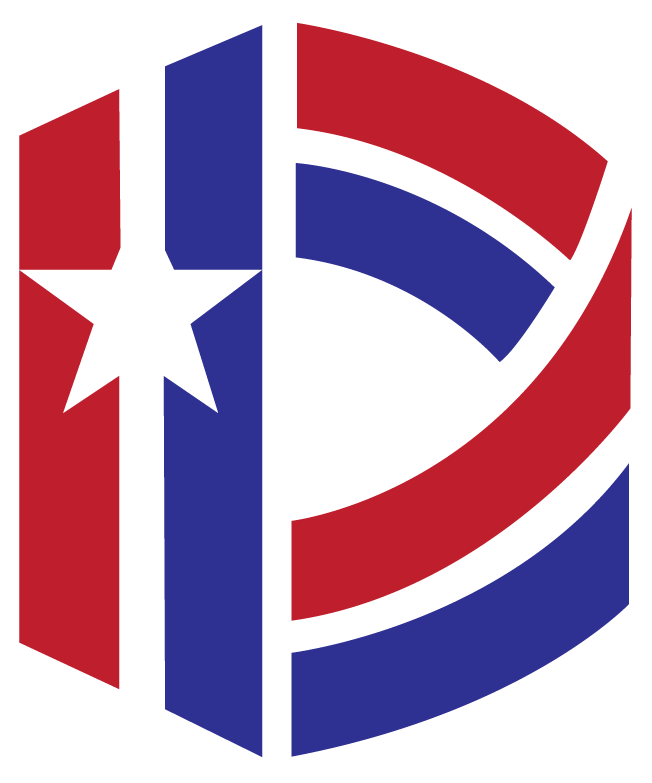 The National D-Day Memorial is gearing up for their annual spring event, Prelude to Invasion. This year the Memorial is putting a new spin on this classic education program by making Prelude to Invasion a living history experience. Prelude will still include the exhibits and information such as the uniforms, tactics, gear and weapons the Allies used on D-Day, just in a new format. Prelude to Invasion takes place April 22, 2017 at the National D-Day Memorial. Prelude to Invasion seeks to give guests the feeling of time travel. 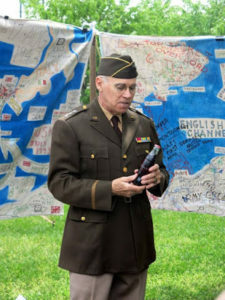 Costumed interpreters giving accounts of their experiences on D-Day will help create an immersive experience for guests to see the details of the Normandy Invasion in a new light. Guests can interact with a range of characters from factory workers like “Rosie the Riveter”, to French Resistance fighters, and the leadership, soldiers, sailors, and airmen who made D-Day possible. Guests will be able to hear the stories of these brave men and women and interact with them directly to ask questions and experience how life was on both the home front and warfront in the 1940s. Prelude to Invasion is also featuring a special experience for younger guests. This April, Prelude to Invasion will give children the chance to try their hand at living history. A special station will allow children to learn about how children their own age would have lived during World War II in several countries then allow them to dress in 1940s clothing and see what it means to be a costumed living history interpreter. This is an opportunity to take advantage of this April for the young historians in your family. 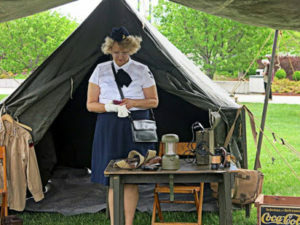 As always World War II encampments will be scattered though out the grounds and World War II veterans will be on cite to give their first hand experiences of the War. Prelude to Invasion will be a great opportunity to experience World War II in a new light as well as show your gratitude to those men who lived that experience first hand. We hope you will be able to come out and join us April 22, 2017 at the National D-Day Memorial for this classic event with a new and exciting twist. Contact the Memorial’s Education Department at (540) 586-3329 ext. 111 or education@dday.org for more information.